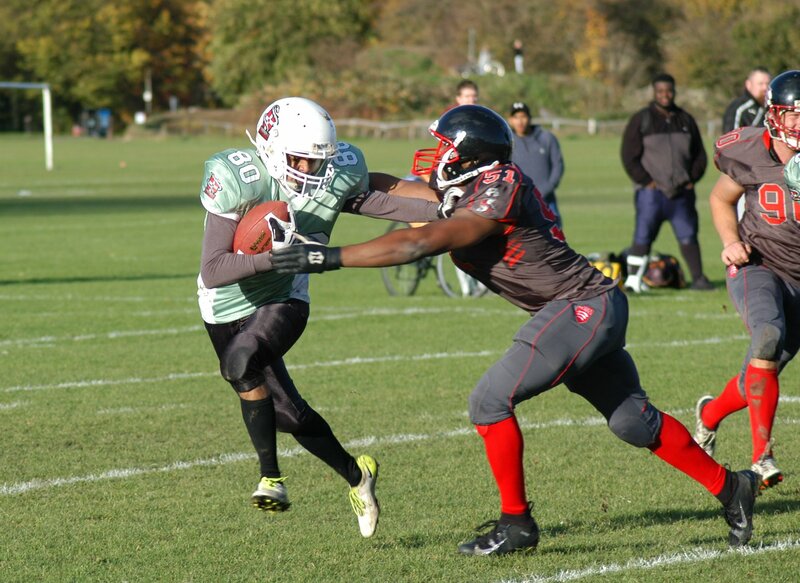 The Cambridge Pythons drop to an 0-1 record on the season after losing 21-6 to Essex Blades in a game that was much closer than the score suggests. The Pythons dominated the first half, scoring on their second drive of the game, via a Phil Knott touchdown, to make the score 6-0. The extra point snap was low and the kick missed. 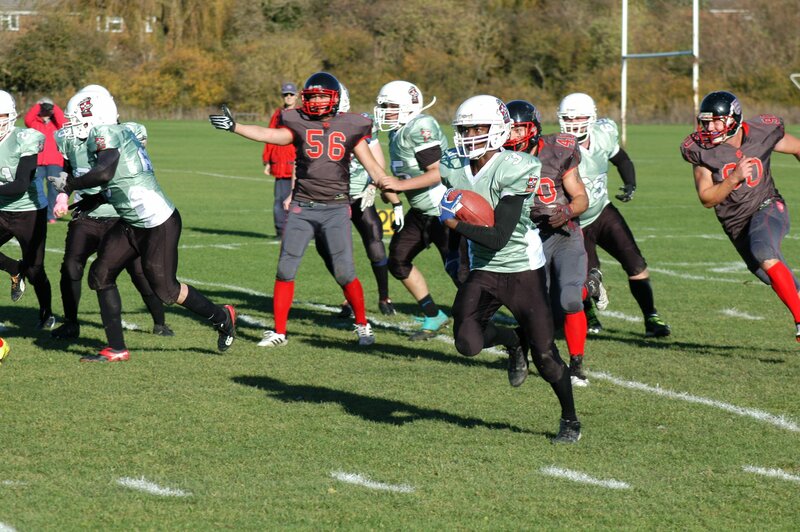 The Pythons had another chance to score on the very next drive but a fumble at the one yard line gave the ball back to Essex. The defence shut out the Blades in the first half, forcing them to punt on every drive, and the Pythons went into halftime with a slim lead. The second half could not have been further removed from the first. Concentration and stamina were decreasing and the Pythons could not get going on offence, with no drives going for more than 30 yards. The tiredness began to show on defence as well, with more broken tackles and longer runs from Essex. They scored on three consecutive drives, one in the third and two in the fourth quarter. While the result may not have been as desired there were still positives to take from the game, with the offence moving the ball better than they had in any game last year, and defence shutting out the Blades for two and a half quarters.